Whether on vacation or business, wherever we travel, we treat ourselves to a book fix by visiting indie bookstores and libraries. What we know and love about the non-corporate bookstores, even the largest ones, is the sense of space they create, like an enchanted forest of books. 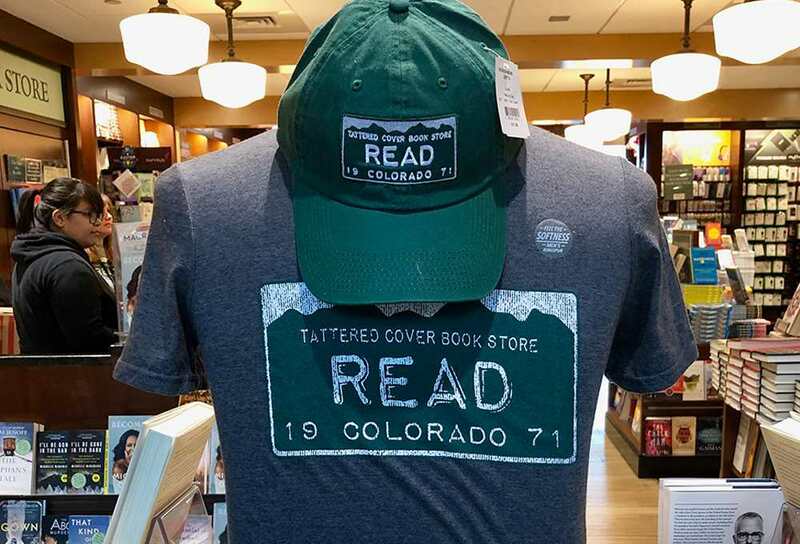 Last weekend, finishing up a ski trip with our son in the Rockies, Matt and I had the chance to visit several of the Mile High City’s Tattered Cover locations. In the basement level of TC’s iconic Bonfils-Lowenstein Theatre location on Colfax Avenue, we found several new and used indie press nature books we couldn’t live without, and later, at the Lower Downtown (LoDo) store, we discovered a travel book offering hard-to-find details on the small town in Portugal we plan to visit next month after the Bologna Children’s Book Fair. The next afternoon, we stepped away from the chaos to browse in TC’s calming space at Union Station, and finally tried to resist the coolest t-shirt and caps ever on our way out (not successful!) at the Denver airport. We are so thankful to have a relationship with the buyers at Tattered Cover. Foreword Reviews provides them with a useful tool to keep their shelves loaded with interesting titles—how else could they hold their central position in a thriving community of booklovers? Back home, well rested, and with nightstands refreshed, we are focused on deadlines for spring, despite Mother Nature frigidly reminding us that she’s in charge. 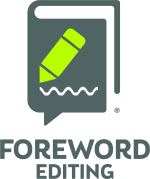 Foreword’s New Copy and Developmental Editing Service: A recent survey from Bookbaby highlighted an interesting fact: the majority of books grossing more than $5,000 in sales relied on professional editing. The point being, poorly edited books won’t sell nearly as well as books that have been polished by a professional. In response to inquiries, Foreword is pleased to announce the launch of a new book editing service, staffed by seasoned copy and developmental editors. Foreword 2018 INDIES Book of the Year Awards Finalists will be announced Monday, March 11, at 2pm. Mark your calendars to check our social media feeds, or go directly to the website to see the list of 2018 independently published books headed to select librarians and booksellers for Gold/Silver/Bronze judging. Winners will be announced in June. Editorial Submissions for the July/August Edition, featuring Memoir, Mystery/Thrillers, Political/Social Science, and STEM for Kids, along with a Religion special section, are due March 15th. In case you missed it, we moved last July, be sure to send your books to our new 413 East 8th Street address or they may get stalled in the USPS. 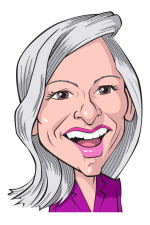 Bologna Children’s Book Fair: April 1-5, ITALY: Just about everyone in children’s picture book and young adult publishing rights sales will be at this international event, will you? Register your title(s) today for $215 each if you’d like them displayed at our cooperative booth, part of Children’s Book USA. Deadline is March 25th, or when space sells out. We are currently running a promotion for 20% off the fees if you commit to display your book(s) at both the Bologna and Shanghai Children’s Book Fairs in 2019. Advertise in the May/June 2019 Print Edition of Foreword Reviews: We are featuring Cookbooks, Nature, and Debut Fiction, as well as an LGBTQ+ spotlight (BTW, our contact at Tattered Cover said this is one of their most requested genres). In addition to our loyal readership of booksellers, librarians, and foreign rights agents, we will be distributing copies of Foreword at BookExpo, ALA, and other regional shows throughout the year. We’ve extended the deadline to accommodate your last minute planning (and our end-of-month travel schedule): space reservations will be taken through April 5th, materials due April 10th.